Cross country takes place on Friday and once again, the course is enormous. Click on the photo to watch the video tour and prepare to be awed. Today was the first day of dressage of Burghley 2017. Friday is another day of dressage and Cross Country takes place on Saturday. 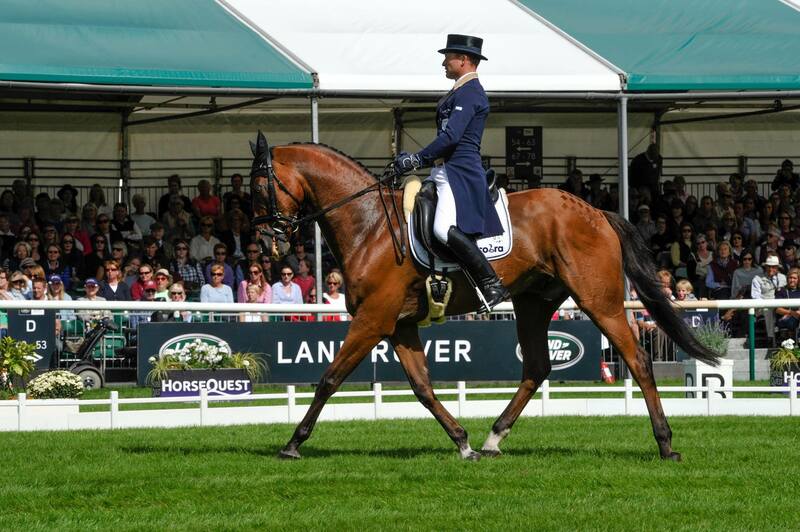 Don’t forget that Burghley will be live streamed, so you can enjoy a front row seat! No surprise. Michael Jung and Sam are currently in the lead. Can they hold onto it tomorrow? 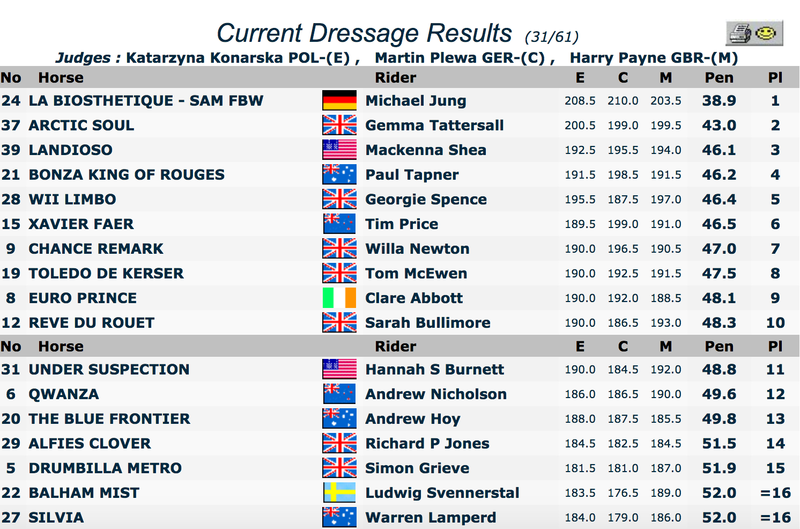 Michael Jung currently leads dressage at Burghley.